You can’t wait for Christmas either? 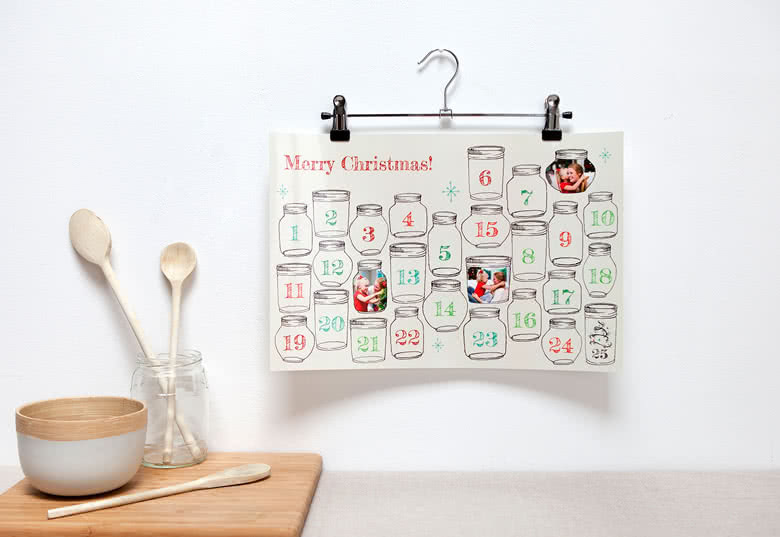 Start counting down with this personalised Advent Calendar surrounded by your most memorable family photos. Cover each day that passed with a design-matching Sticker. You can turn it into a real family event. 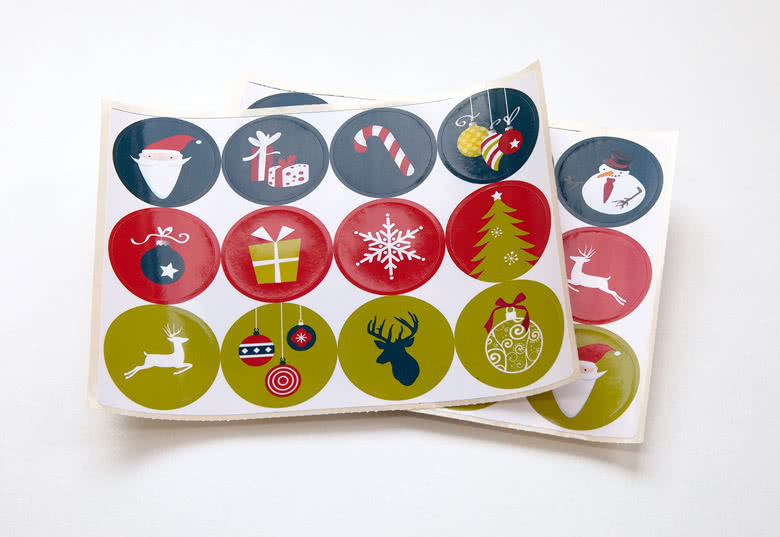 Kids will love to stick another sticker onto the Advent Calendar and see their favorite time of the year come closer. 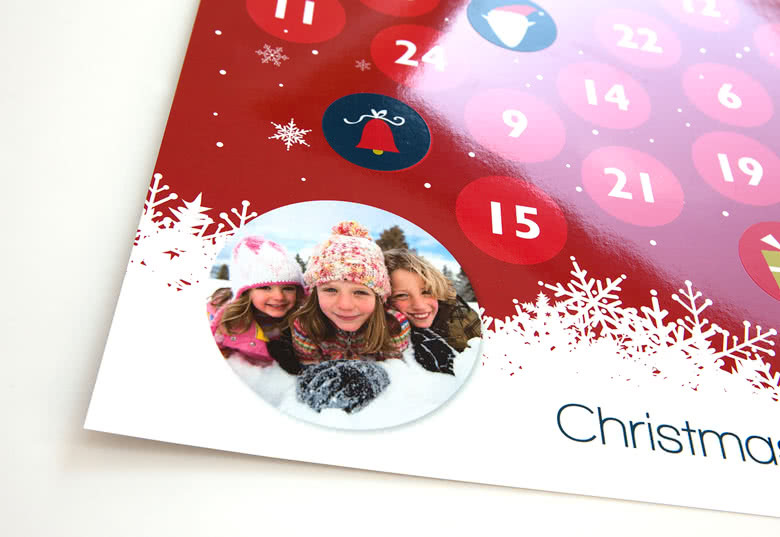 Create a nice Advent Calendar to count down the days for Christmas. 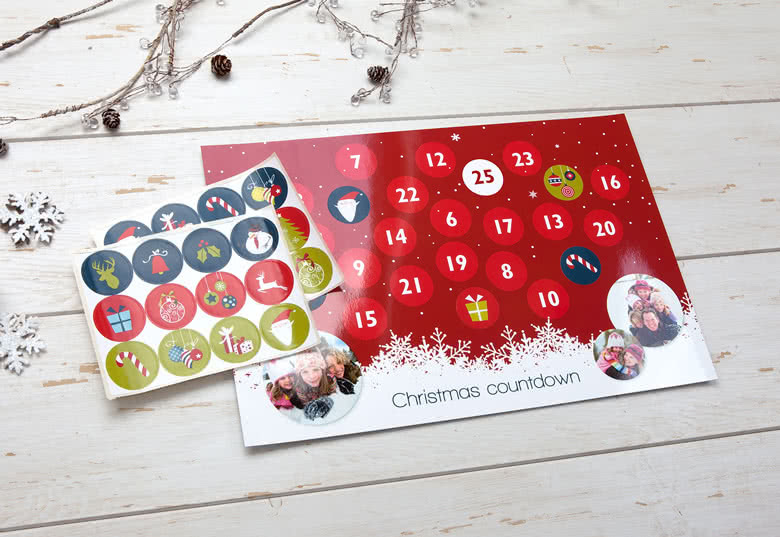 Put a sticker on the calendar for each day until Christmas - maybe the time goes faster then?